Are you freaking out? I'm freaking out. 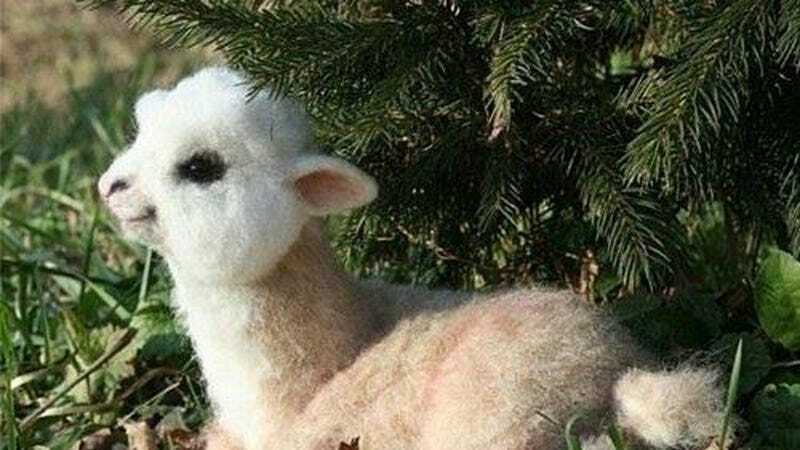 To calm our collective nerves, let's stare at this adorable baby alpaca, WHICH MAY OR MAY NOT BE REAL. Ugh, now stressing out over whether or not this is legit or a stuffed animal. More wine, what we need is more wine!